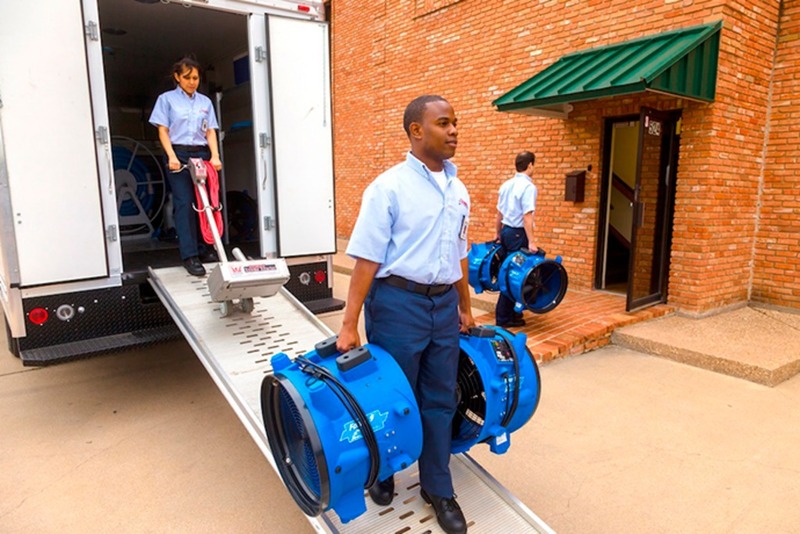 The Water Restoration Technician will be primarily responsible for water extraction and for the cleanup phase of residential or commercial businesses that have experienced water damage. The Water Restoration Technician will set up, monitor progress, and tear-down the drying equipment. Our Water Restoration Technicians perform basic labor tasks, such as demolition and removal of debris. The Water Restoration technician will discuss field observations with the Project Manager to ensure project execution and accuracy is timely.